My research uses Conversation Analysis and Ethnomethodology to address fundamental questions about aesthetics and interaction. My PhD project “Respecifying aesthetics: accounting for taste in everyday talk” was a conversation analytic study of aesthetic response through the detailed observation of naturalistic talk-in-interaction in a variety of social situations such as buying and evaluating clothes, visiting an art gallery, or assessing artists or artworks in the course of conversations at home or work. Studies of dance learning, teaching, and performance. Accounting for taste in everyday talk: my PhD research project. 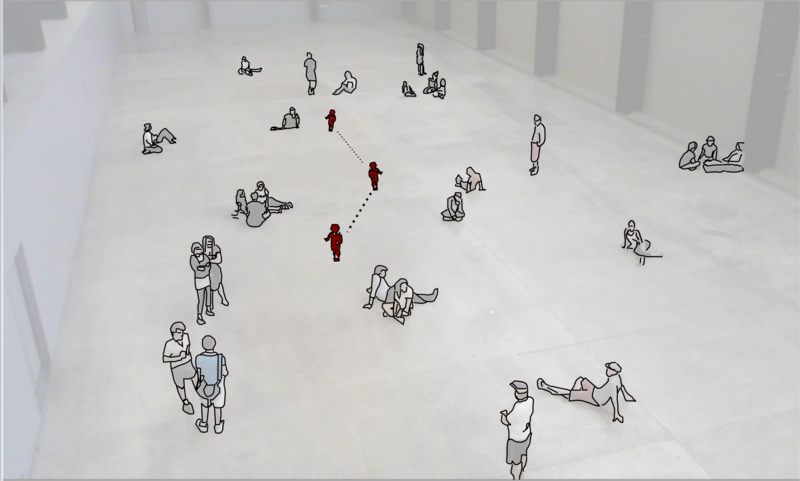 A corpus of transcribed recordings of spontaneous interactions between visitors to the Tate Modern. A wiki and collaborative bibliography for research in Ethnomethodology and Conversation Analysis. A collaboration with Toby Harris exploring the relationship between TV-viewers' text chat and TV broadcaster's media metadata. An exploration of the interactional dynamics and potential uses of 'Social TV' audiences' text chat.